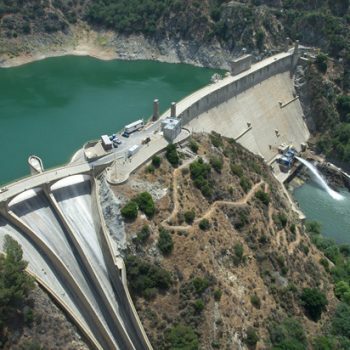 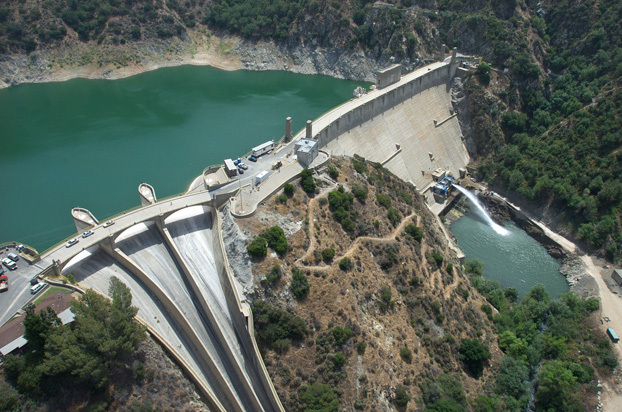 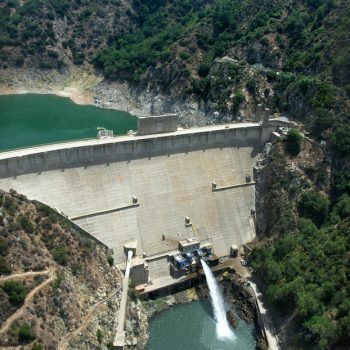 The iconic Morris Dam is one of 14 major dams that are owned by the Los Angeles County Flood Control District to provide the LA Basin with flood risk management and a sustainable supply of stormwater for recharging underground aquifers. 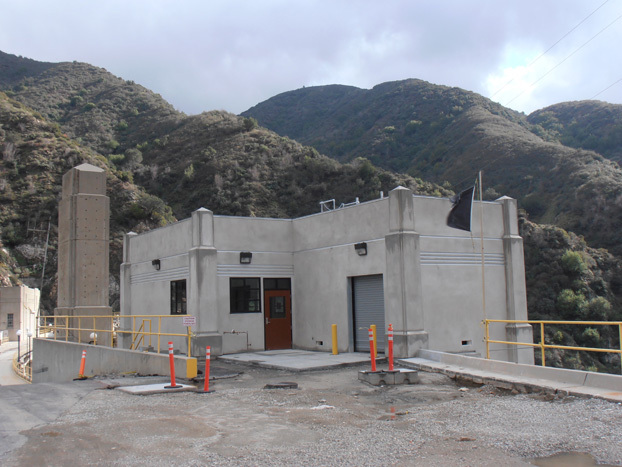 Griffith Company completed the $10.6mil Water Supply Enhancement Project in 2013, replacing the dam’s original technology with automated control systems, upgraded electrical and communication systems, and new updated components. 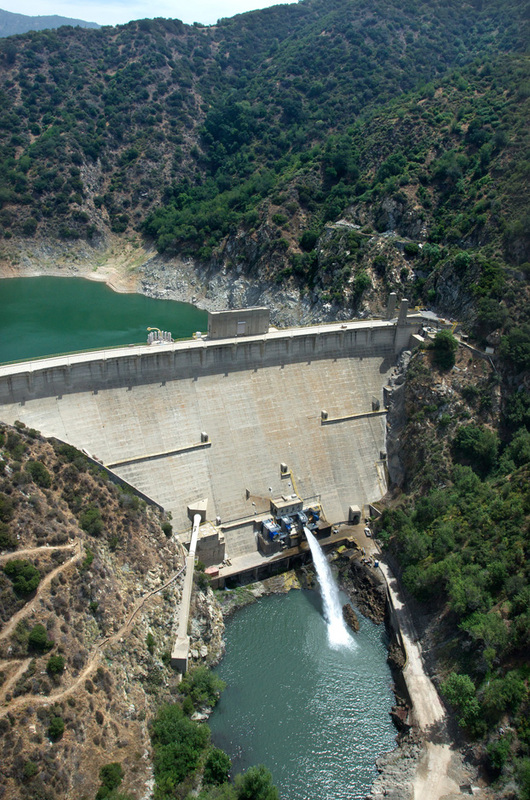 The efforts of the Griffith Company crews included the removal and replacement of five new jet-flow-gate and fixed-cone valves ranging from 40” to 96” in size, demolition of all existing power, lights, communication raceways and circuits while installing an entirely new power and communication systems including new motor control centers, a standby electrical generator, new telephone and closed circuit television systems, all while keeping the dam operational. 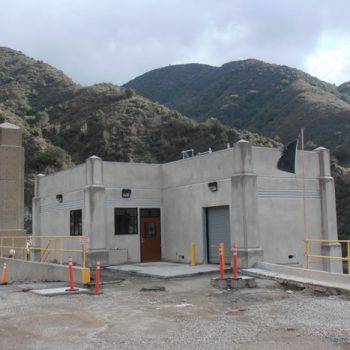 Lastly, a new control house was constructed to accommodate the new SCADA control system to remotely manage valves and other systems. 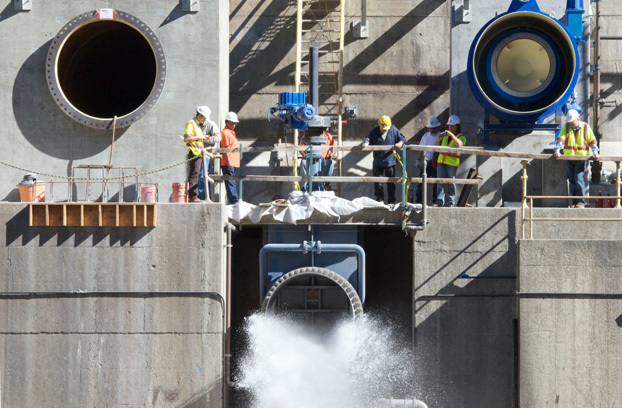 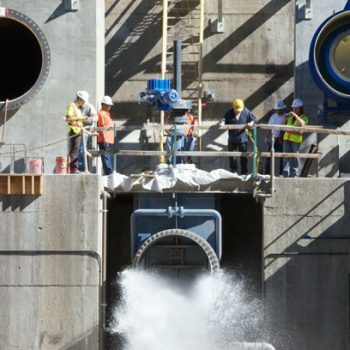 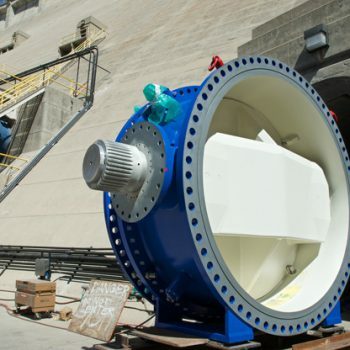 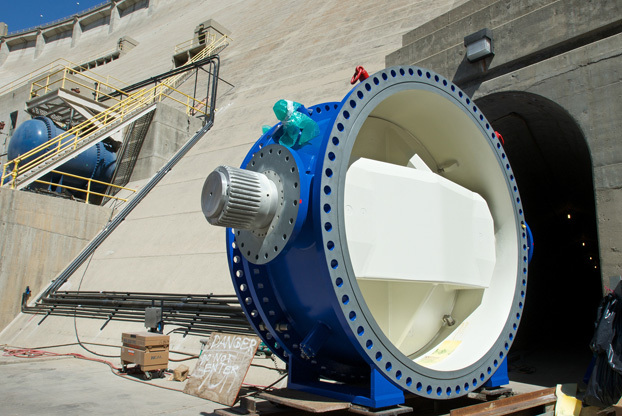 The improvements at the dam have greatly increased stormwater capture and delivery capabilities ensuring the aquifers are continually recharged to provide a sustainable water supply to the residents of Los Angeles County.